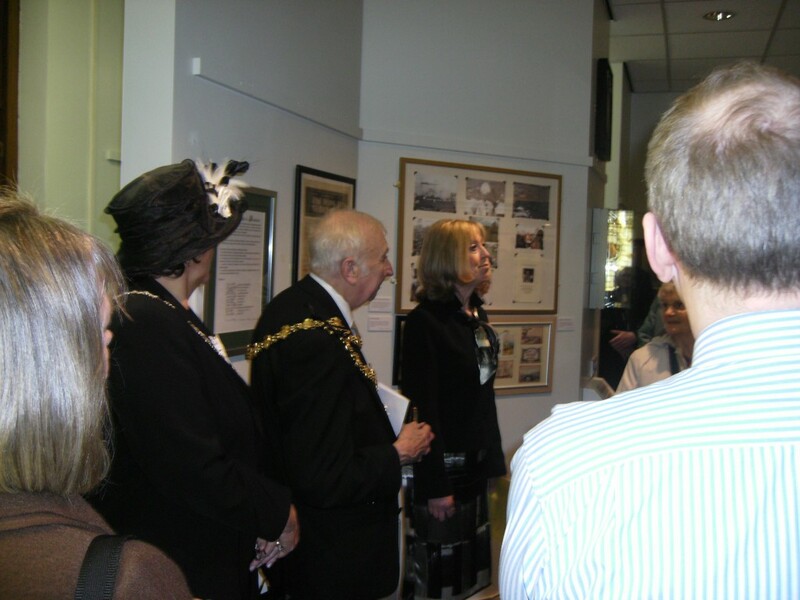 Prestwich and Whitefield Heritage Society maintain a museum in the upper floor of Prestwich Library in conjunction with Bury Museum ansd Art Galleries. 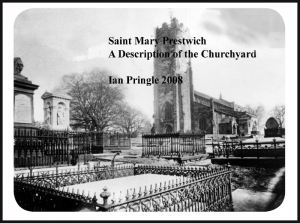 I am currently studying for an MA in Heritage and I’m going to be doing a historic character appraisal of some sites on Bury New Road between Moor End Avenue to Sedgley Park Village. I was wondering if you might be able to assist me with any historic archives, maps, photos etc. of this area? There is a lot of material in Prestwich Library in the local books section and in the grey filing cabinet. Ask David Galloway there for help. There is also a lot of material in Bury Archives.